Welcome to the Kyusho Jitsu Home Study Course 3rd Dan Black Belt information page! This is for anyone who currently holds the rank of 2nd Dan Black Belt in the science of pressure point self defense of is looking to more about this amazing art! This course continues where the previous Kyusho Jitsu Home Study Course for 2nd Dan left off! 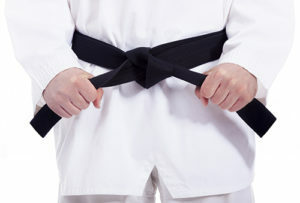 So what are some of the things covered in this Black Belt Certification Course? In the Dojo I charge $75 per session and it takes about 18 sessions to cover all this information. Plus a grading fee of $300! However you can get this entire course for ONLY $797! And this includes your grading! Everything you need! This course is online and ready to be downloaded! 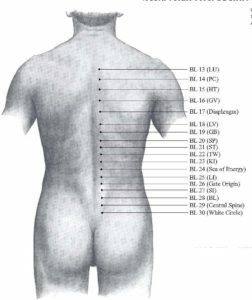 Begin your journey to 3rd Dan Black Belt in the science of pressure point self defense called Kyusho Jitsu TODAY!